This new approach does not only require the expertise in existing research fields like man-machine interaction, internet of things, pervasive computing, automation etc which are covered by the consortium of Pro²Future, but can only be tackled by research and development of a new dimension of ICT, the cognitive systems. Pro²Future is shaping such cognitive systems which feature human-like capabilities like perception, understanding, interpretation, memorizing and learning, reasoning, planning and hence cognition-based acting, and implements them both in products and in production systems as well. In order to develop cognitive systems, the research program of Pro²Future seeks the consolidation of the Centre’s research results in two core areas, namely (i) Cognitive Products, and (ii) Cognitive Production Systems. They are supported by three underpinning areas: (i) Perception and Aware Systems, (ii) Cognitive Robotics and Shop Floors, and (iii) Cognitive Decision Making. These five thematic fields are the basis of the organizational structure of Pro²Future. Within our COMET research program, we carry out co-operative research projects with company partners (product manufacturers and production facilities) and scientific partners addressing the challenges and impacts of the current Industry 4.0-‘digitalization’ by the novel opportunities of cognitive systems. The activities of Pro²Future are embedded in the EU research agenda, especially the H2020 program in the pillars Excellence in Science (ERC, FET), Industrial Leadership (LEIT) and Societal Challenges regarding energy, transport and materials, and continuously applies for research grants together with international partners. Moreover and due to its Strategic Alliance with more than 50 associated partners and the International Advisory Board, Pro²Future strives to co-ordinate with other international programs and institutions and fosters scientific exchange by e.g. conferences and mutual internships. What we want to achieve: The Future of Products and Production Systems is Cognitive! By co-operation of internationally linked research with regional industry partners, Pro²Future aims high in creating radically new innovations within the sphere of cognitive products and production systems and implementing them regionally at leading industry companies. Pursued impacts are an even stronger networking between domestic companies and regional and international scientific partners, the diffusion of international innovations into the Centre’s company partners, the development and transfer of highly qualified personnel into economy, and the creation of new business models and environments on the basis of cognitive products and production systems. 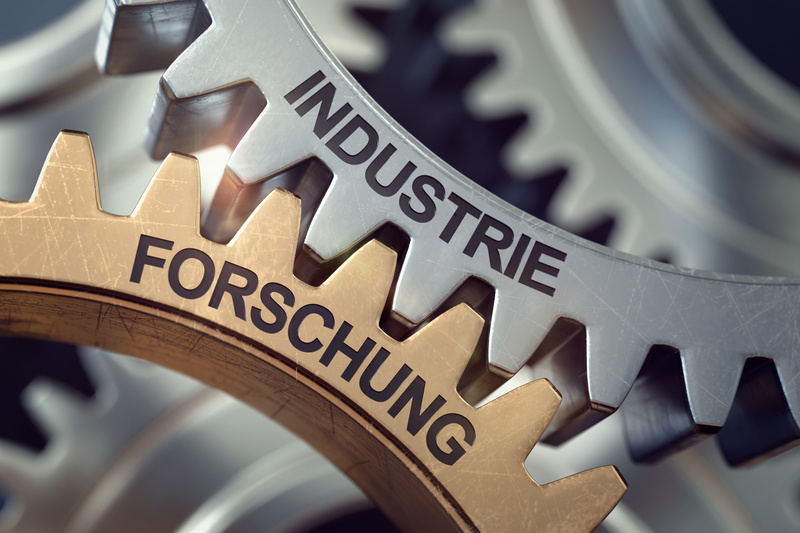 Hence, we contribute to strengthen the Austrian business location with special regard on leading edge technologies, and implement ‘Cognitive Industrial Research’ at companies which are located particularly in Upper Austria and Styria, but globally active and successful. For Academia, we gain international visibility and intensely network with international research organizations. We contribute to more attractive scientific and technological career paths, especially in MINT disciplines, and promote the immigration of highly qualified workers and researchers, as well as the rise in regional attractiveness regarding R&D for international companies.